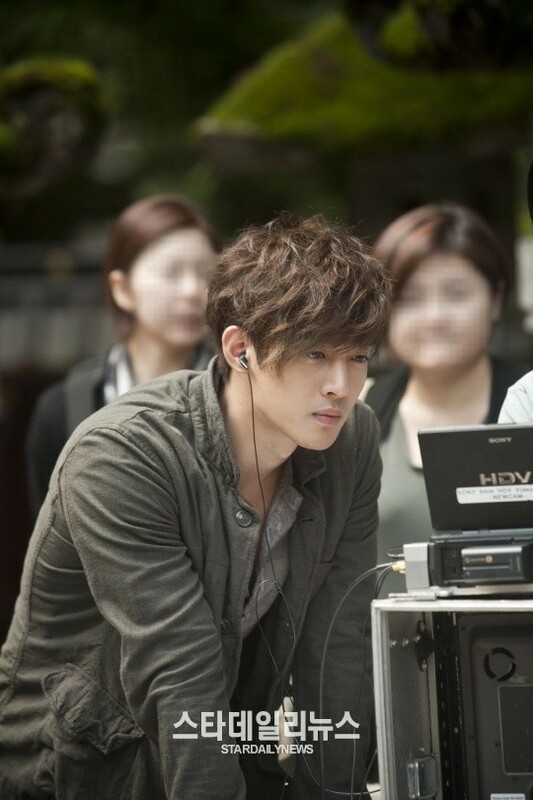 Many fans of Hallyu star Kim Hyun Joong are demonstrating for his TV series City Conquest. The series started shooting in July in Japan and actors including Kim promoted the series with the director at the Budokan for three days. They then started shooting the series in Korea in September and changed the writers to dramatize the original comic. The production is currently preparing for the shoot and writing the scripts. 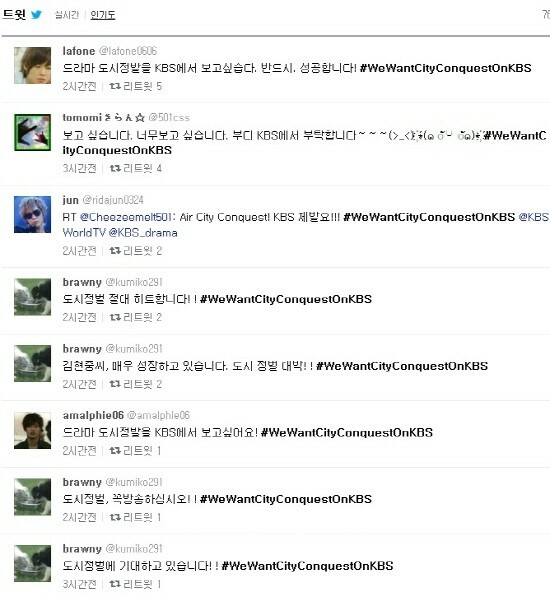 Global fans from Korea, China, and Japan are supporting the series and tweeting, “We want City Conquest on KBS.” This proves that the series is receiving considerable attention from the world. The series earned around 10 billion won by casting Kim and selling its copyright abroad. It is based on the comic with the same title, about a boy trying to get revenge on the absolute evil that destroyed his family. Demonstrations over the series airing on KBS are expected to spread wide throughout the Internet.